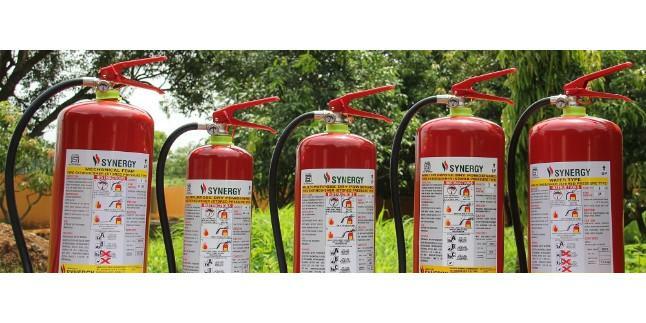 We are the leading fire extinguisher suppliers in Bangalore. 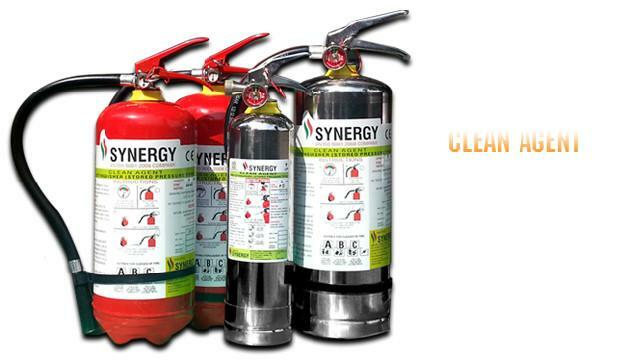 We deal all type of fixed and trolley type fire extinguishers, after supply we undertake fire extinguishers AMC services & fire extinguishers refilling serivces. Mark ABC type fire extinguisher covers A,B,C class of fires which includes papers, woods, cloth, rubber, plastic & inflammable liquid like oil, petrol, paints, petrochemical products, resins, gases in the compressed from like oxygen, acetylenes, LPG & CNG, electrical & sophisticated electrical Equipments. Accessories: Wall mounting brackets, hose, belt. Mark carbon dioxide type fire extinguishers cover B, C class of fires which includes inflammable liquid like oil, petrol, paints, petrochemical products, resins, gases in the compressed from like oxygen, acetylenes, LPG & CNG, electrical & sophisticated electrical Equipments. Accessories: Wall mounting brackets, hose, Trolley. Mark water type fire extinguisher covers a class of fires which includes papers, woods & cloth. 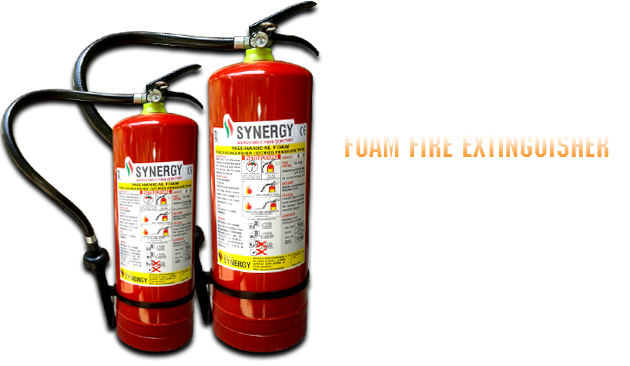 Mark M. FOAM type fire extinguisher covers A, B class of fires which includes oil & fuel warehouses, fuel pumps, factories & etc. These extinguishers have zero global warming (or ozone depletion) potential. 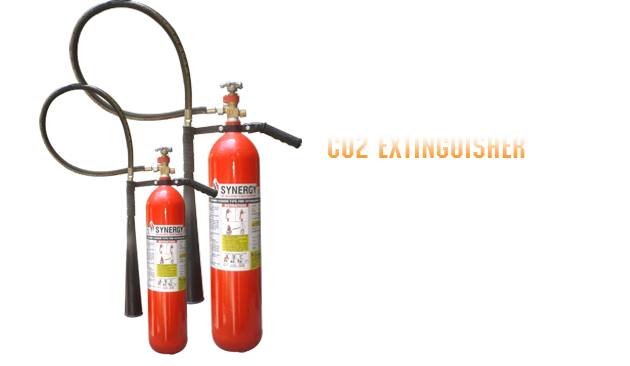 We undertake daily, monthly & quarterly Fire extinguisher AMC (Annual Maintenance Contract) services, Delta AMC skilled technician undertake AMC activities as per Section BIS 2190. 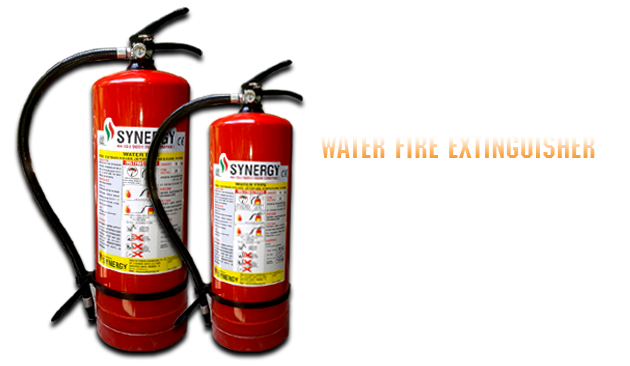 We are the best fire extinguisher dealers in Bangalore.